4.Reuter H, al e. Die Therapie des pramenstrullen syndromes mit Vitex agnus castus. Kontrollierte doppelblindstrdie gegen pyridoxin. Z Pyhtotherapy Abstractband 1995:p7. 5.Milewicz A, Gejdel E, Sworen H, Sienkiewicz K, Jedrzejak J, Teucher T, et al. 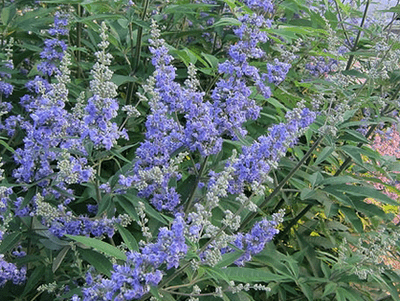 Vitex agnus castus extract in the treatment of luteal phase defects due to latent hyperprolactinemia. Results of a randomized placebocontrolled double-blind study. Arzneimittelforschung 1993; p 43: 752-6. 6.Probst V, Roth O. 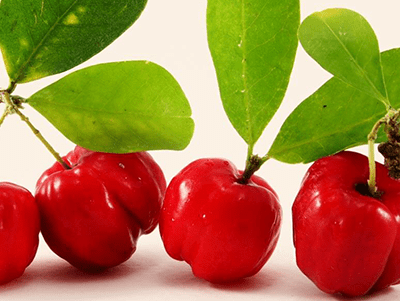 On a plant extract with a hormone like effect. Dtsch Med Wschr 1954; 79:1271- 4. 9. Caleffi M1, Fentiman IS, Clark GM, Wang DY, Needham J, Clark K, La Ville A, Lewis B., Effect of tamoxifen on oestrogen binding, lipid and lipoprotein concentrations and blood clotting parameters in premenopausal women with breast pain, J Endocrinol. 1988 Nov;119(2):335-339. 10.Lal R, Sankaranarayanan A, Mathur VS, Sharma PL. Antifertility and Oxytocic Activity of Vitex-AgnusCastus Seeds in Female Albino Rats. Bulletin of Postgraduate Institute of Medical Education and Research Chandigarh 1985; 19:44-47.